Kevine De Bruyne has been one of the standout players in Manchester City's record-breaking campaign, but he knows Pep Guardiola was the mastermind behind their triumph. 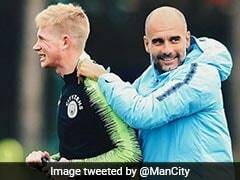 Kevin De Bruyne says Manchester City are ready to reign supreme in the Premier League for years to come under the astute leadership of Pep Guardiola. 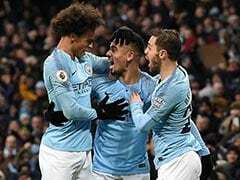 City were confirmed as English champions on Sunday with a record-equalling five games to spare after Manchester United crashed to a shock 0-1 defeat against struggling West Bromwich Albion. 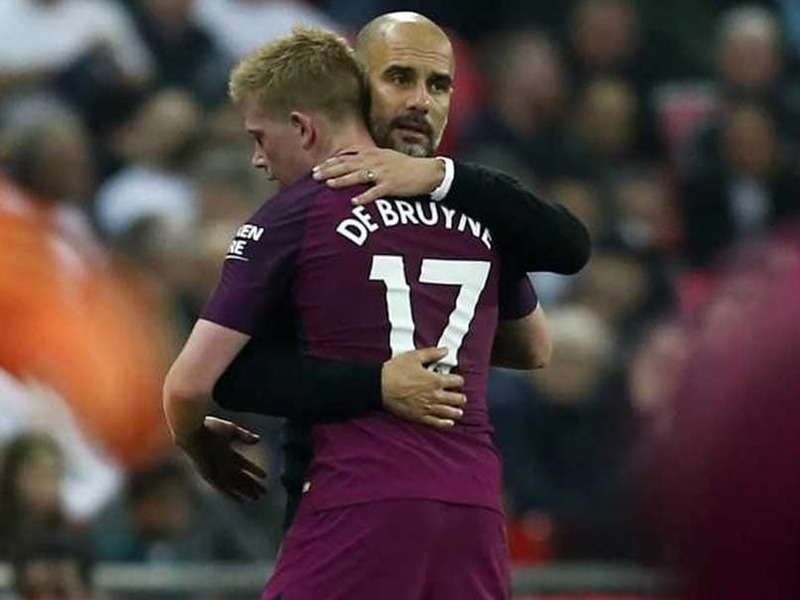 Belgium midfielder De Bruyne has been one of the standout players in Manchester City's record-breaking campaign, but he knows Guardiola was the mastermind behind their triumph. City's top priority in the close-season will be securing the services of former Bayern Munich and Barcelona chief Guardiola, who also led his team to League Cup glory in February, for longer than the one year remaining on his contract. "Everyone knows he's one of the best coaches in the world. 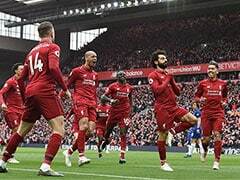 To achieve what he has achieved in the game is special and to be part of a group of players led by him can only help us to keep developing," De Bruyne said. "He came in two years ago and changed the way we play. That obviously takes time to adapt to but we've developed together and this season is a reward for all that work. "What we want to do now is continue playing the way we have this season and become even stronger. He's a big part of that and hopefully these can be his first trophies of many here at City." Backed by City's Abu Dhabi-based owners, Guardiola has spent big money to bolster his squad and more reinforcements are likely to arrive before next season. 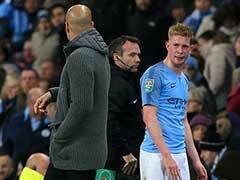 But De Bruyne believes the current City squad is already well placed to build on this season's achievements. "It's no coincidence that the type of players brought in over the last year or two have all been of a similar age and we will look to build as a group together. 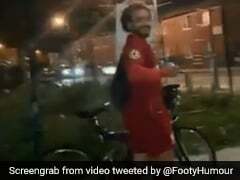 The feeling amongst the squad is great," he said. "We have enjoyed the season a lot but there is work to do if we want to achieve more in future. That can be the trickiest thing in football, to not only win but keep winning. 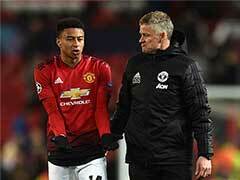 Having such a young squad will hopefully help us to achieve that." 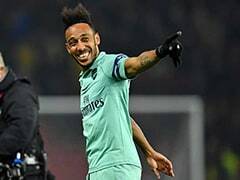 The Germany international, who had been back in his homeland watching former club Borussia Dortmund play Schalke when he learned he was a Premier League winner, said: "Although some of our players have won it before, it's our first title as a group of players under the new manager. "We have developed together and there is a lot of potential. What we all have to do now is to work hard and believe in our ability to keep succeeding."